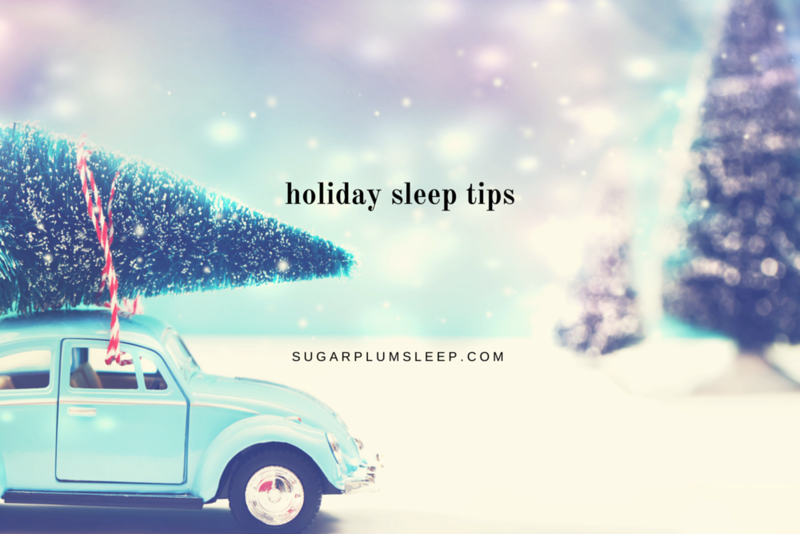 Naps Archives - The Sugar Plum Sleep Co. When my son Clark was 12 months old he was still having two naps a day: 10:00 AM to 11:30 AM and 3:00 PM to 5:00 PM. He also slept 12 hours at night. He definitely liked to sleep. But just one month later after he turned 13 months old, we started to see a change. His morning nap was starting to shift. We could no longer predict what time he wanted to go to sleep. And then he would nap for less than one hour. I waited it out to see if it was a phase. It wasn’t. 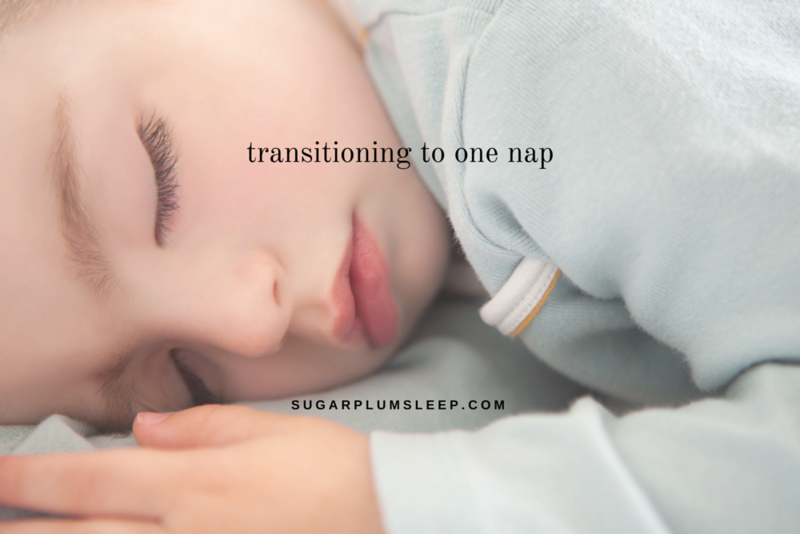 We knew that it was time to start transitioning to one nap. Does Your Child have a Nap Time Routine? Nap routines are just as important as a bedtime routine. Nap routines are an excellent way to establish consistency and predictability, helping a child make the transition from begin awake to falling asleep.